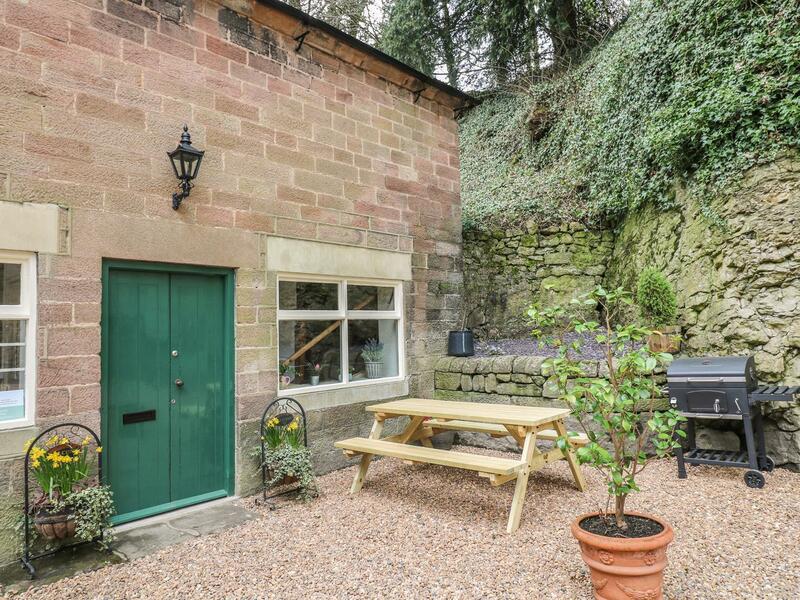 A homely self catering cottage in Cromford, Jolly Hatter is a romantic retreat for two people and set in the popular region of Derbyshire. 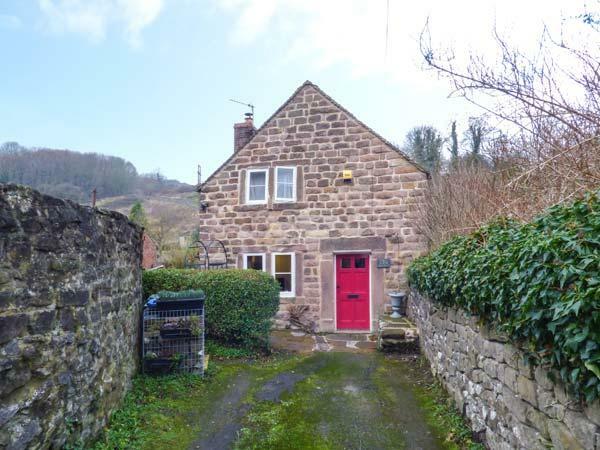 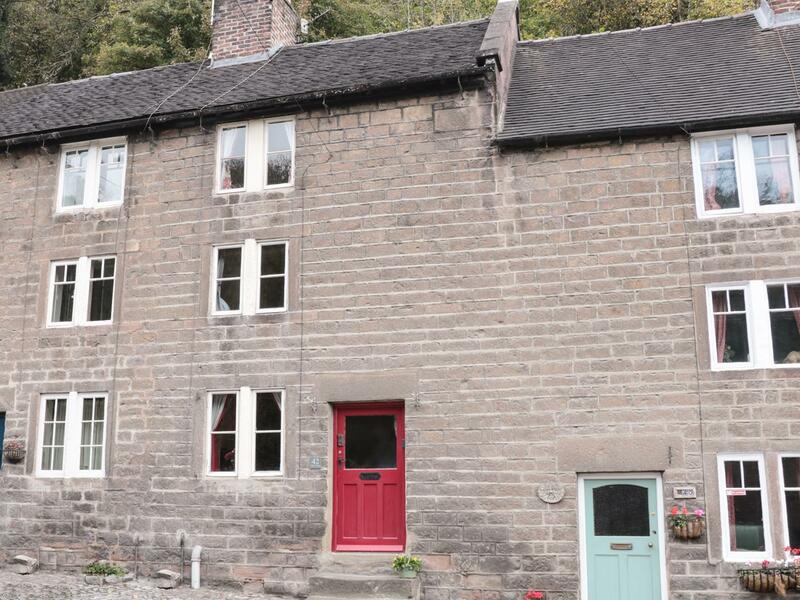 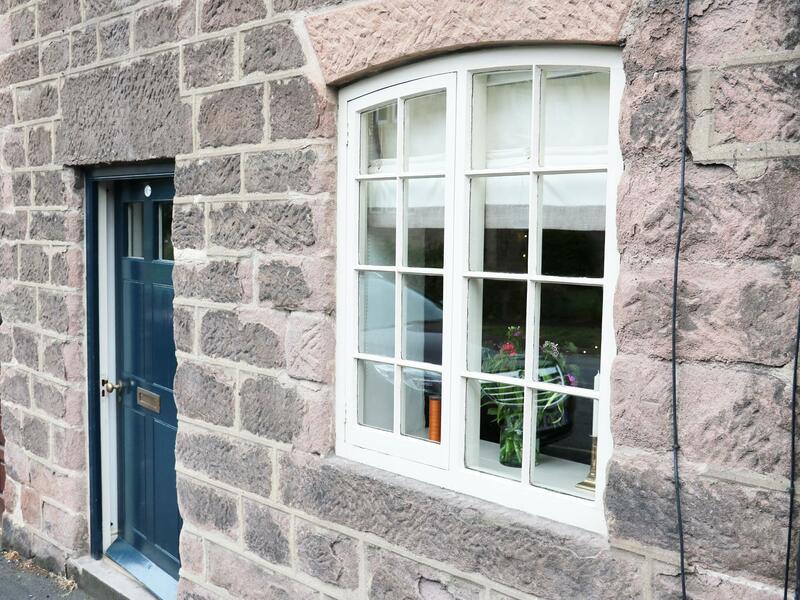 Calamine Cottage is set in Cromford and is a self catering property in Cromford with 2 bedrooms, 1 bathroom and does not accept pets. 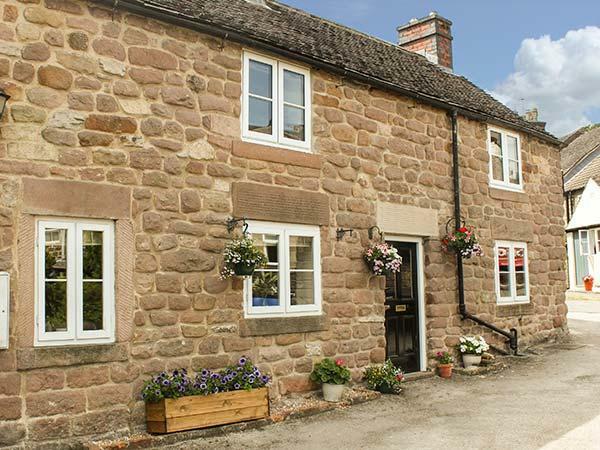 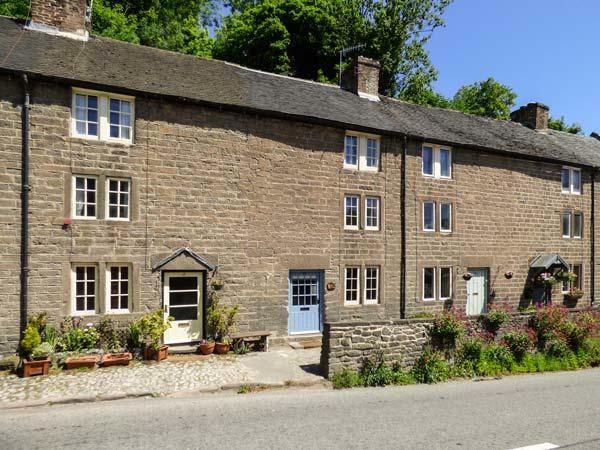 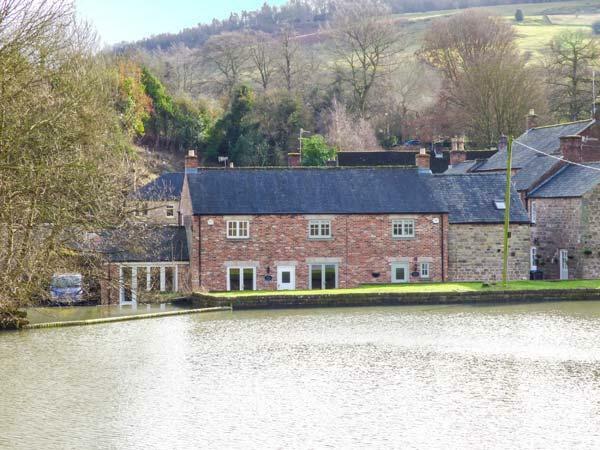 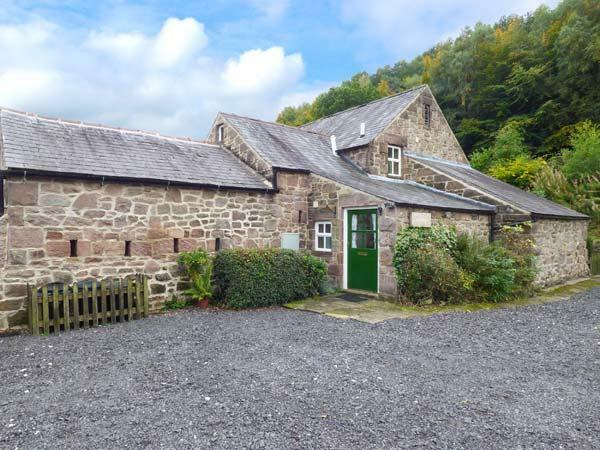 Clatterway Cottage in Cromford is a pet friendly self catering property in Derbyshire, welcomes dogs and sleeps up to 7 guests. 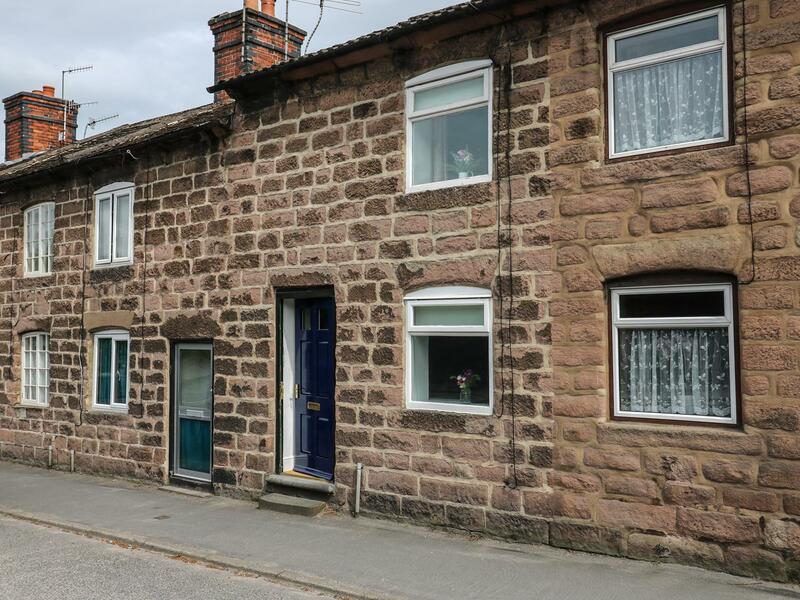 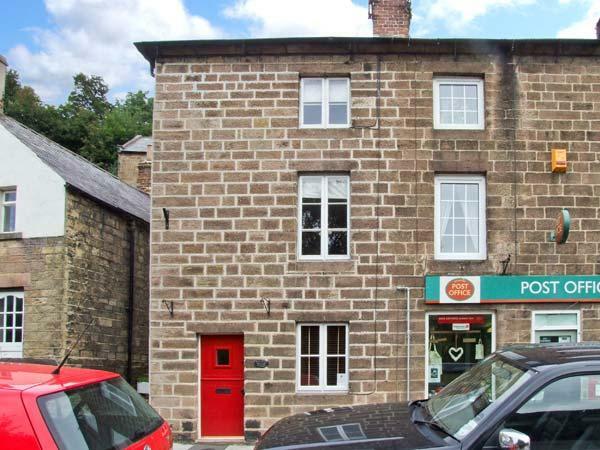 Having 3 bedrooms and 2 bathrooms, also is non smoking and you can read details for this dogs welcome property in Cromford here. 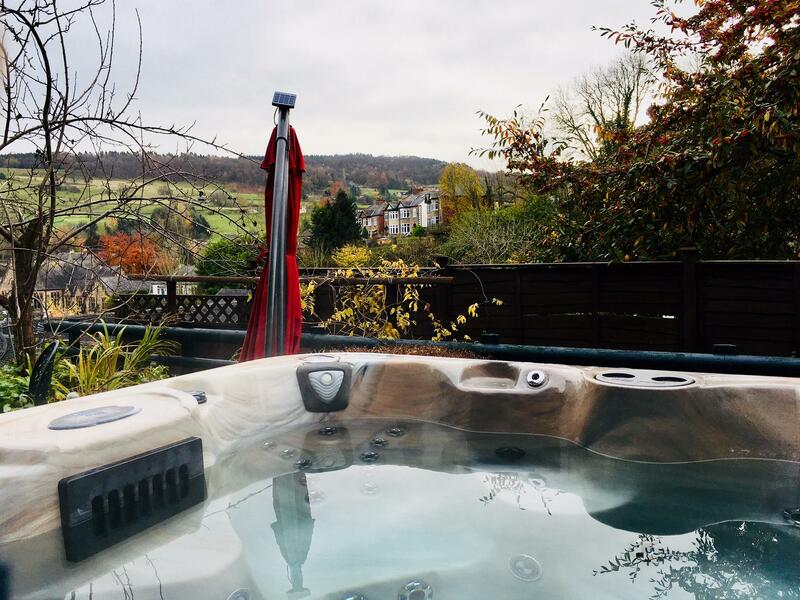 The Carriage House is located in Cromford and is a holiday home in Cromford and has 2 bedrooms, 2 bathrooms and does not accept dogs. 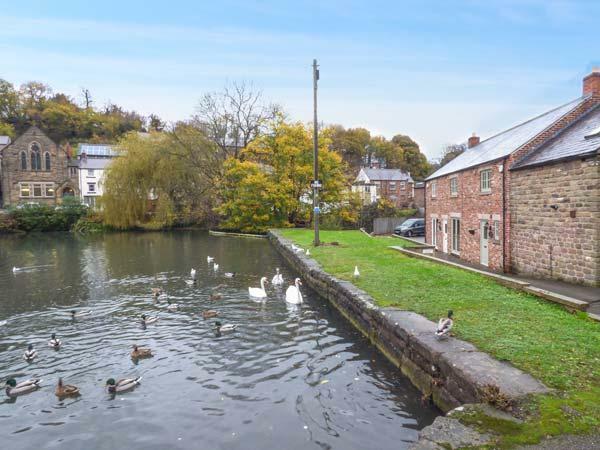 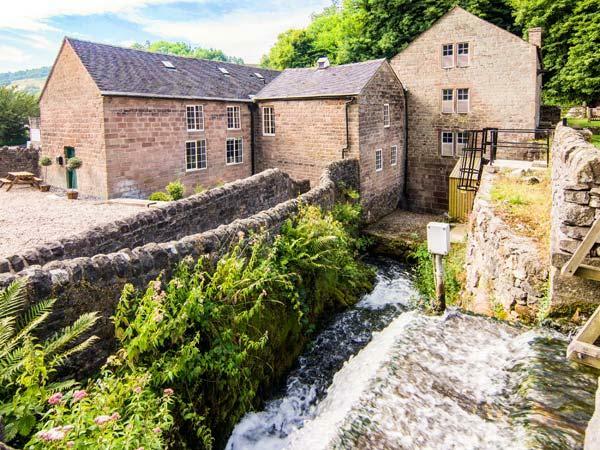 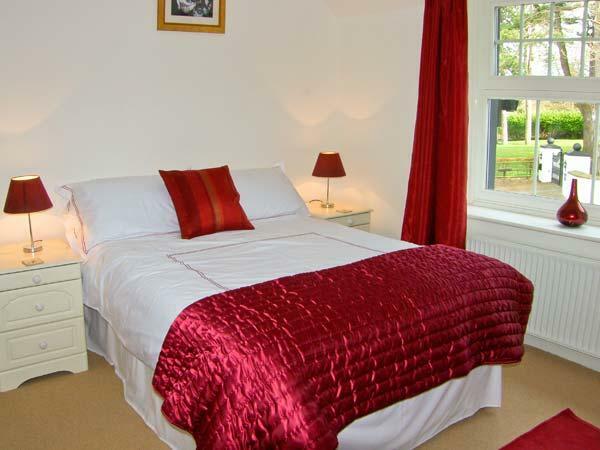 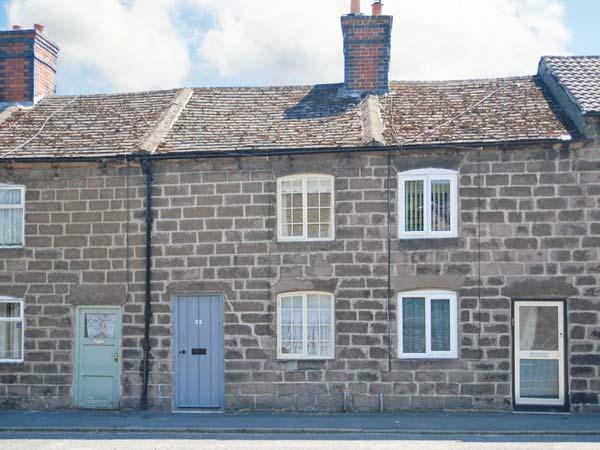 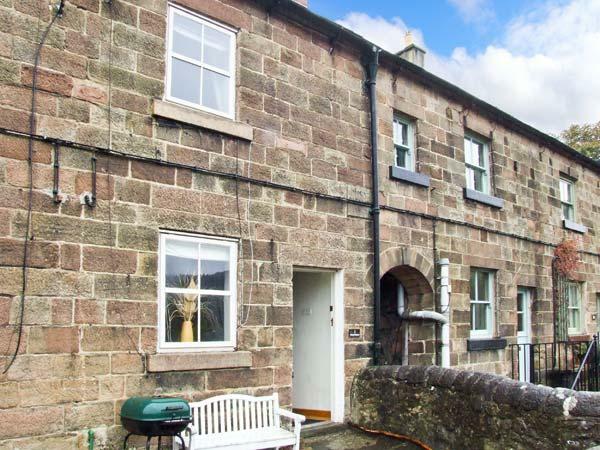 A pleasant self catering property in Cromford, The Hill is perfect for 2 and situated in the charming area of Derbyshire.